March 2013 -Shelter Pet Magazine. The March 2013 Issue. 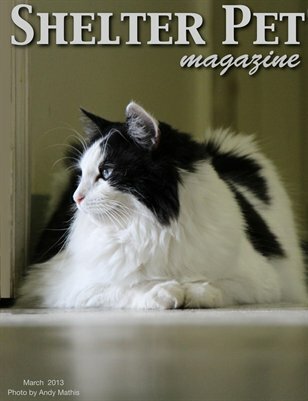 Featuring an article on pet Dental Health, why one person chose to rescue/foster a pet, A Freebie PDF download, and 134 homeless pets looking for a home.